It might be small, but you certainly can’t miss the green building that is Little Lane Espresso in New Lambton. 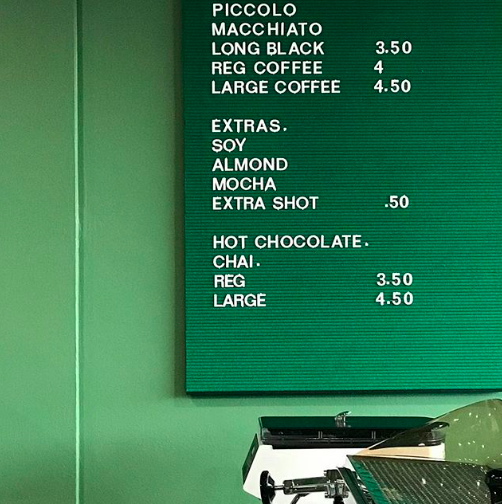 This little takeaway coffee outlet is the perfect place to grab your morning coffee, and maybe a little baked good or two, to kick start your day. 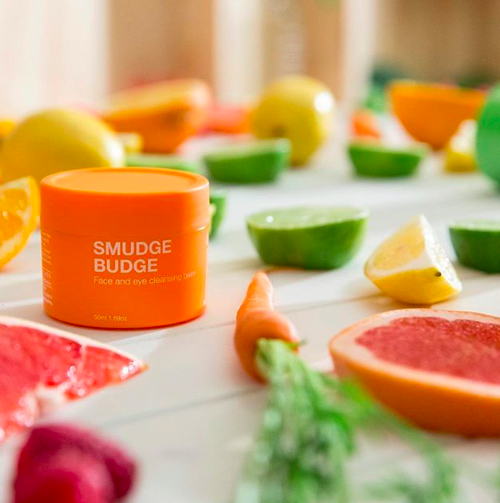 Founded back in 1996 by Joanne Dampney, Skin Juice is a natural, organic and toxic free skincare brand that replaces your night creams and soapy formulas with nourishing oils to give your skin the balanced diet it needs to thrive. 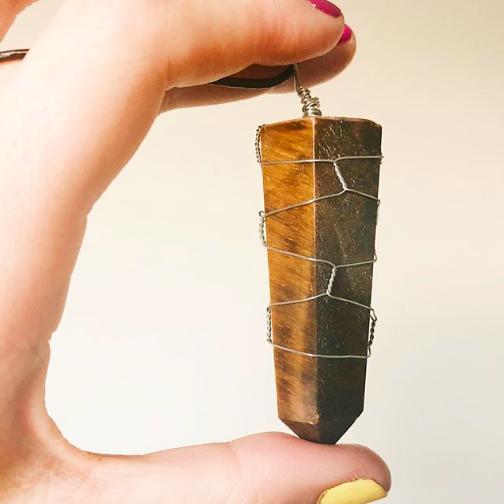 f you’re looking to add a little mystical touch to your outfit, you can’t go past the beautiful jewellery creations from local brand Magic Made. The brand is the baby of Novocastrian Cat Mead, who may also recognise from her previous endeavor into the yoga world with Two Feet Yoga (which is no longer in operation), the creative business consultant agency Aligned AF (previously known as Two Feet Creative), the spiritual and personal development podcast which goes by the same name, or even her own blog (is there anything this chick can’t do). 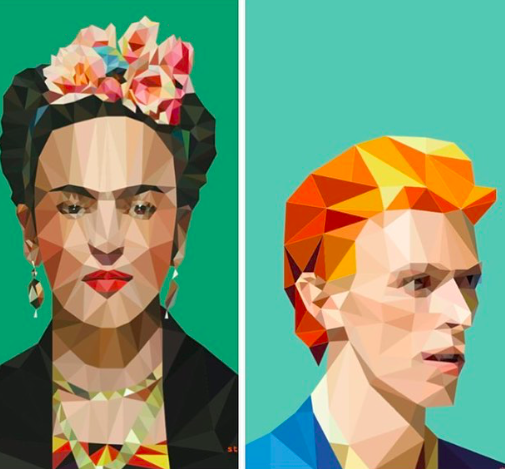 As designers, musicians and visual artists, is there anything these two can’t do? Twin sisters Catherine and Jennifer have been surrounded by inspiration since their children, growing up in a family of musicians and artists and spending their days playing arts and crafts, listening to their parent’s traditional folk music and always camping and going to folk festivals. 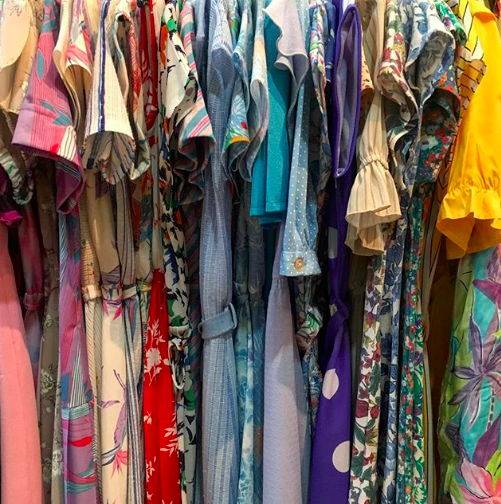 You could easily fill your closet and your home with the eclectic mix of second-hand goods available at The Retro Wardrobe. Located on the southern end Beaumont Street, right by a range of cafes, you can grab yourself a caffeine hit and then head shopping through their range of clothing for both men and women, as well as a variety of fashion accessories including handbags, jewellery and hats, along with various other bric a brac, furniture, home décor, vintage suitcases, and other unusual pieces you didn’t even know you needed but that you’ll instantly want to take home. 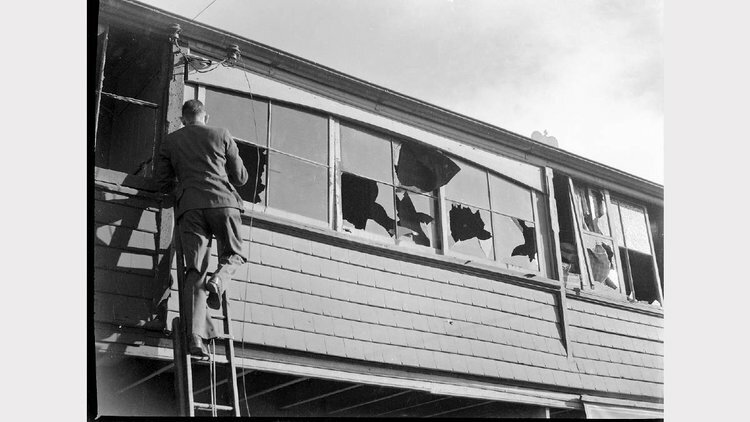 In the early hours of June 8, 1942, Newcastle came under attack by a Japanese submarine. While many were wary of a possible attack due to the goings on of World War II, the shelling on that winter night still came as a surprise.